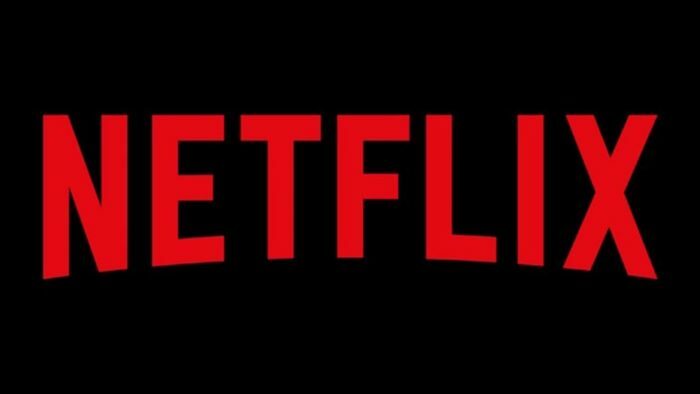 An NGO had reportedly filed a plea a few months ago seeking a ban on Netflix and Amazon on the context of promoting and showcasing vulgar content. 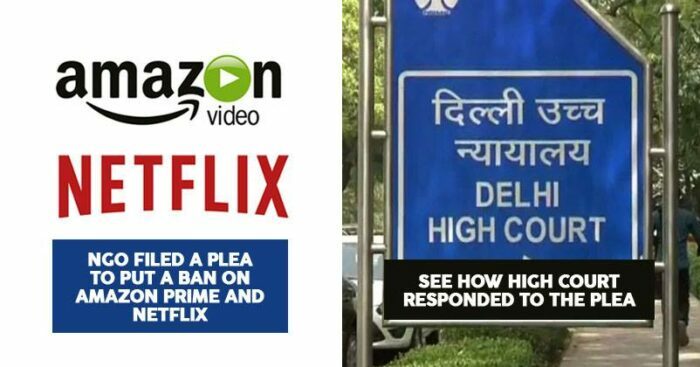 But good news for those adults hooked on to these OTT platforms is that the Delhi High Court on Friday dismissed the plea. The NGO, Justice for Rights had filed a petition demanding a ban on these streaming channels for telecasting shows that have inappropriate, sexually explicit and religiously forbidden content and there was no regulation for the same. Shows like Sacred Games, Game of Thrones, Vikings, and Spartacus were singled out in particular. Also in support of these streaming channels, many people voiced out the fact that there is always a viewer disclaimer and those who do not enjoy such content can always skip watching it. The channels even allow parental controls for adults to restrict what children watch. Hence in such advanced times, a ban on a complete channel or a show may not be appreciated by a lot.